Toschi Syrups are made with natural ingredients. 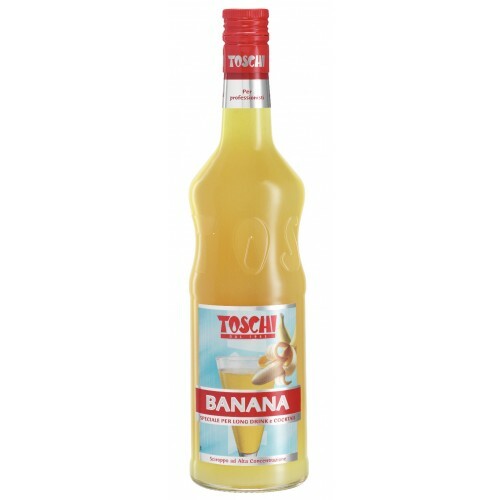 Toschi pride themselves on using real fruit to get that natural flavouring. Toschi syrups can be used for a variety of drinks; Try Toschi syrups in your coffee or tea, to make fabulous cocktails and flavoured sodas. Couldn't find your favorite flavor? Visit Toschi website, choose from a wide variety of flavors, and we will get it for you!